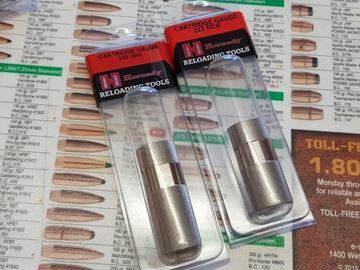 HPS Target Rifles Limited carries an extensive range of reloading components to meet most requirements. 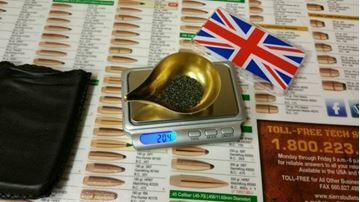 As agents for Sierra bullets, we hold an almost full range of Matchking bullets and are can easily access many other types and makes as may be required including Lapua Scenar and Berger for target and hunting. We hold an extensive range of Vihtavouri powders, as well as the complete Reload Swiss range. 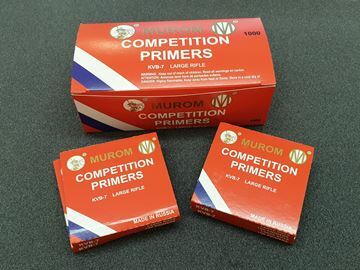 We hold all CCI, Murom and some Federal Rifle and Pistol primers. We stock .223Rem, 308Win including Palma, .303British and .338 Lapua Magnum cases in quantity and several other common calibres from Lapua, PPU and other manufacturers.